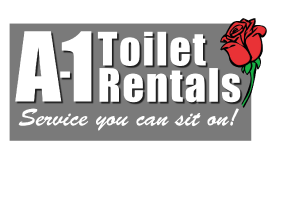 Since 1990 A-1 Toilet Rentals has been committed to being your source for clean and reliable portable toilet and sink rental. 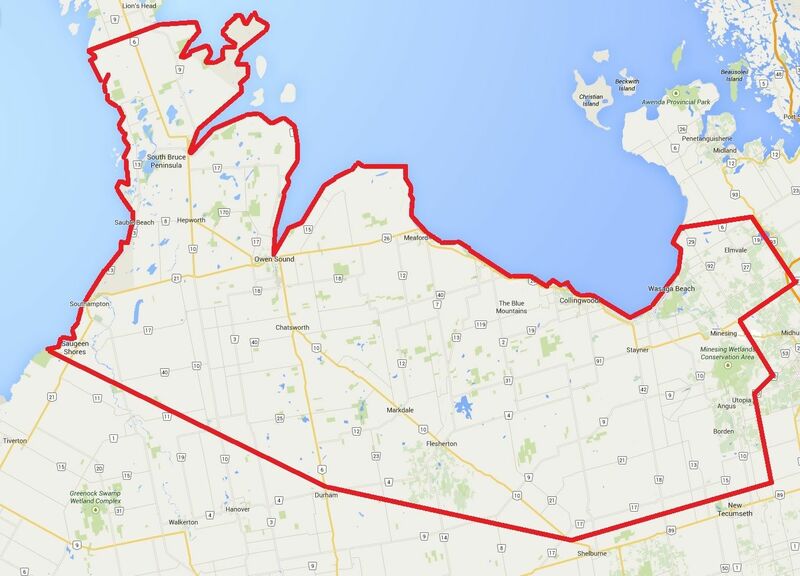 Located in Clarksburg, we serve a large area of Grey, Bruce and Simcoe Counties. For over 25 years, the primary focus of the A-1 team has always been to provide the best customer service with the cleanest, most modern units available in the area. Whether for a wedding or a construction site, we have many different models to suit the needs of all events and budgets. Whether you need a rental for one day or for the duration of your construction project, we look forward to addressing your questions. 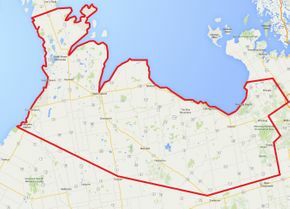 For more information about the products we offer or to receive an estimate, contact us today.